Bit strap. 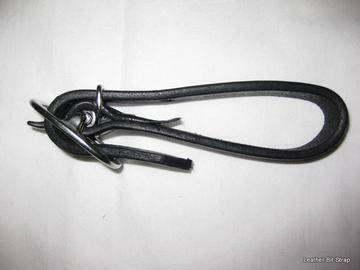 To be used to add a bit to bridle/halter. Sold EACH.